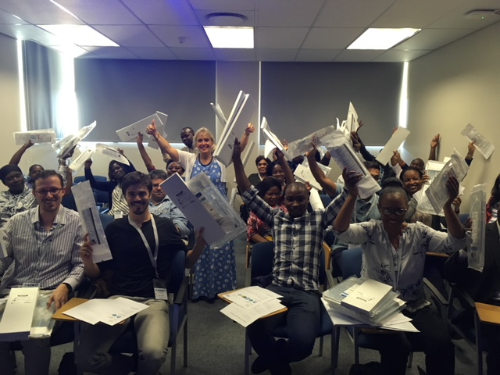 Thank you for being a member of IPNA! Click here to renew your membership for 2019 now. I hope this last newsletter for 2018 will find you well! Initiative to better adapt membership to local resources. There are 194 nations in the world, yet only half of them have IPNA members. 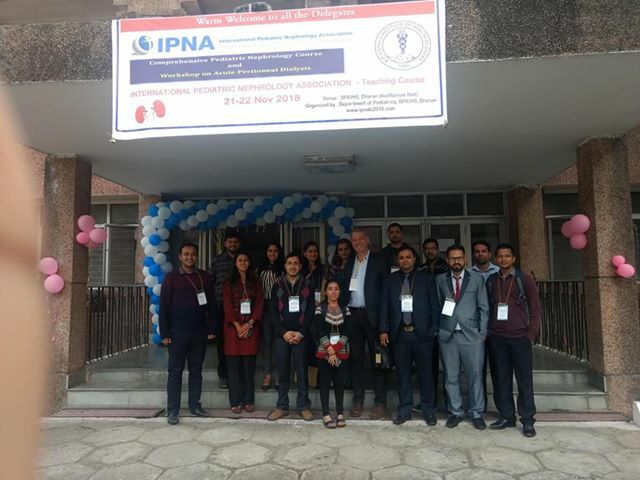 Increase and improve IPNA’s educational mission (teaching courses, fellowship program). Update and reinforcement of the Strategic Plan, involving each committee in revisited programs and missions. Open IPNA actions and activities to members outside the council: volunteers for specific missions are welcome and they can contact committee chairs. Creation of a new committee on Priorities in low-resource countries, organization of specific educational programs in countries at risk of earthquakes, hurricanes and other disasters. Selection of the IPNA congress venue in 2022: Welcome to Calgary, Canada! 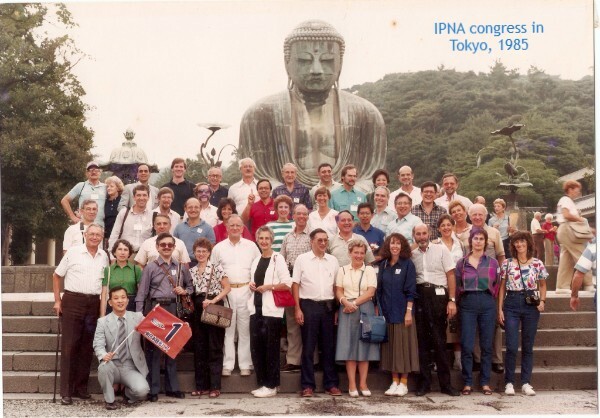 2018 is also the 50th anniversary of the first IPNA meeting in Guadalajara, Mexico! Despite all the troubles in the world, I hope you will have a serene and fruitful end of the year, preventing more and more renal diseases in children! 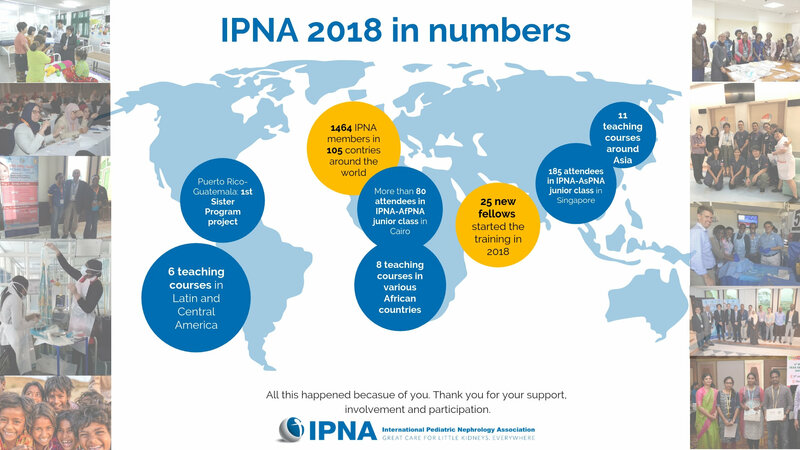 2018 has been another successful year for IPNA in fullfilling its mission - to lead the global efforts in successfully addressing the care for all children with kidney disease through advocacy, education, and training. Let´s let the numbers speak for themselves. We have discussed this project for a long time, and we are very pleased to finally share with you the first set of the interviews on our website. 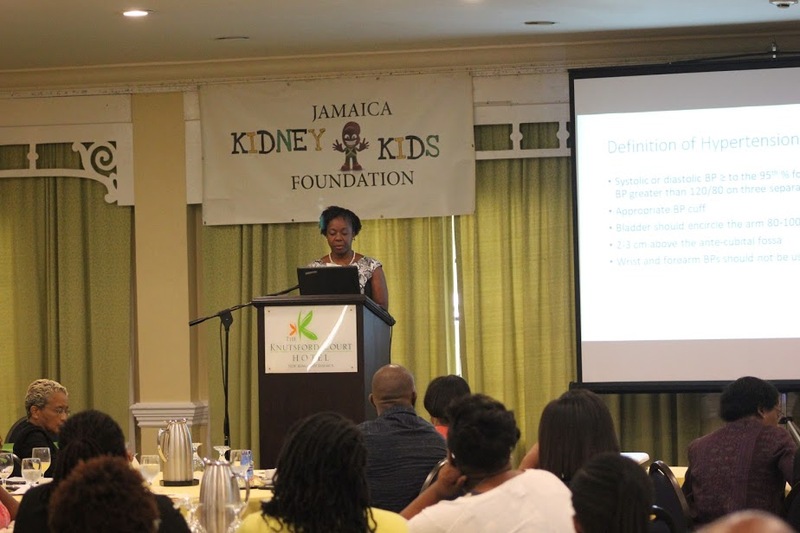 We are looking for Ambassadors from each Region to facilitate the list of potential pediatric nephrologists, urologists, transplant surgeons, pathologists and any of the other professionals who have contributed to our field over time. We also welcome to receive the local articles about Pediatric Nephrology history in your country, photos from the past IPNA congresses or let us know if you want to get involved in conducting the interviews. Your help is much appreciated. Preliminary program of the congress has been published. Browse the congress brochure under this link and don´t forget - registrations for congress open on the 19th of January. IPNA members can apply for discounted fee. We are looking forward to seeing you in beautiful Venice! 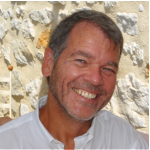 A call for nominating IPNA Honorary Members and IPNA Awards (Ira Greifer Award, Lifetime Achievement Award, Renée Habib Award, Award for Educational Activity) is open until January 1, 2019. Nominate your candidate on time! Until the 31st of January you can submit an application for a World Kidney Day Initiative. We have great news: You can now shop on AmazonSmile while supporting IPNA. The AmazonSmile Foundation will automatically donate a percentage of your purchase to IPNA on your eligible purchases. 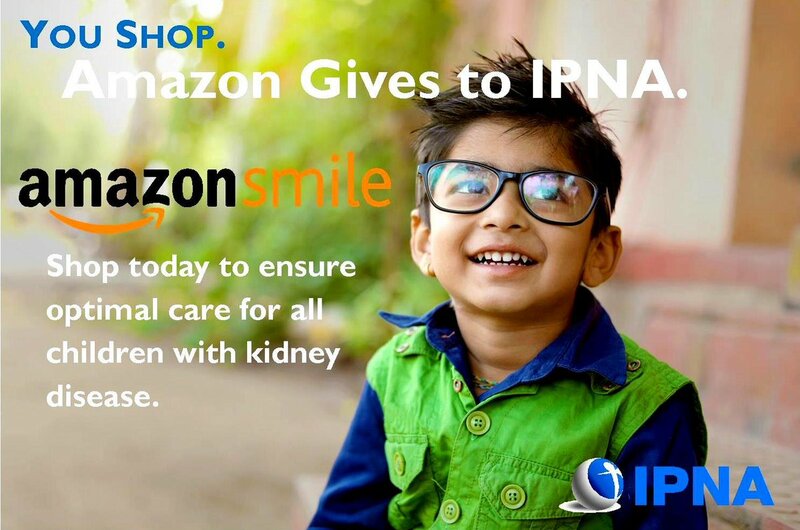 Thank you for shopping to support IPNA and for caring about children with kidney disease. IPNA is committed to nonprofit transparency and has proudly reached the Silver Transparency Level on GuideStar, a charity watchdog service. The GuideStar database includes roughly 1.8 million IRS-recognized tax-exempt organizations in the United States, and less than 1 percent of these organizations have reached this Silver Transparency Level. At IPNA, we know that there are many of ways that you can spend your charitable dollars to help good causes around the globe. Support IPNA today and know that your generous gift in any amount is being used responsibly to further our mission and save Little Kidneys.